Lucy struts the stage during the Snowdown 2018 Canine Fashion Show on Saturday at McDonald’s. Kim Duvall poses with her winning Spam sculpture of two people ballroom dancing at the Durango Welcome Center on Saturday morning during the Spam Carving Contest. 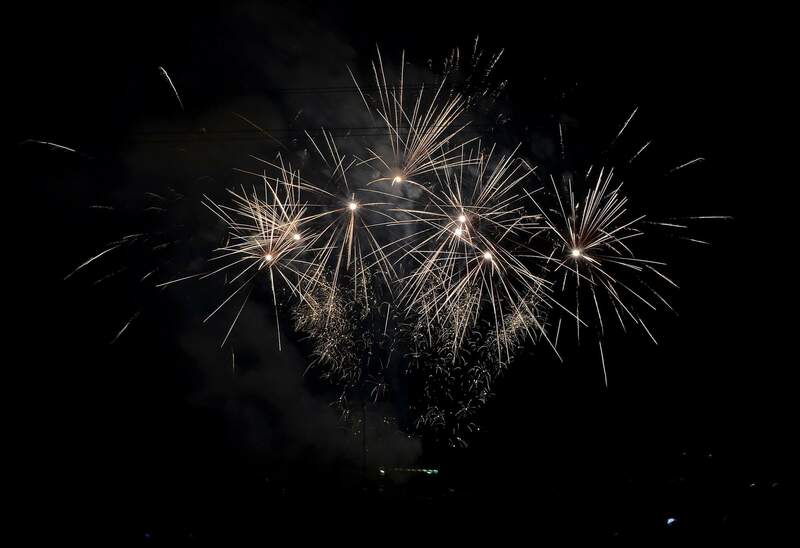 A mild winter in Durango had many people questioning whether Snowdown’s fireworks display would be canceled because of severe fire danger, but after much deliberation, Durango Fire Protection District reached a conclusion: The show must go on. “We had a long discussion about it earlier this week, and we decided to treat this like the Fourth of July fireworks,” said Karola Hanks, DFPD fire marshal. Hanks said the fire district will take extra safety precautions during the fireworks show to prevent a fire. “We will be bringing in crews to wet down the hillside and foam any areas susceptible to fire in an effort to reduce that risk,” she said. Snowdown Canine Fashion ShowThe only thing Durangoans love more than dogs are dogs dressed in cute costumes, evident by the large crowd that gathered outside of McDonald’s for the Canine Fashion Show. 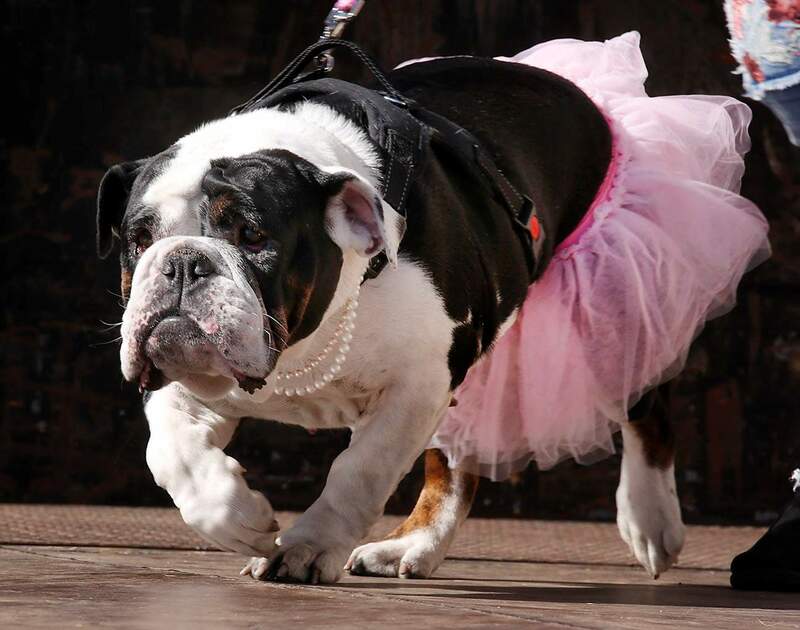 They say every dog has its day – and that was certainly true as the canine contestants gave New York Fashion Week models a run for their money. The competition was fierce and each dog was cuter than the last, many of which were dressed in tiny vests, bowler hats and dresses, staying true to Snowdown’s theme, “A Black Tie Affair.” And while each dog was given a score by a panel of judges, everyone is a winner when you’re that cute. Spam Carving ContestThe ingredients in Spam are questionable at best, but there’s no denying that the gelatinous, cube-shaped block of meat is easy to sculpt. 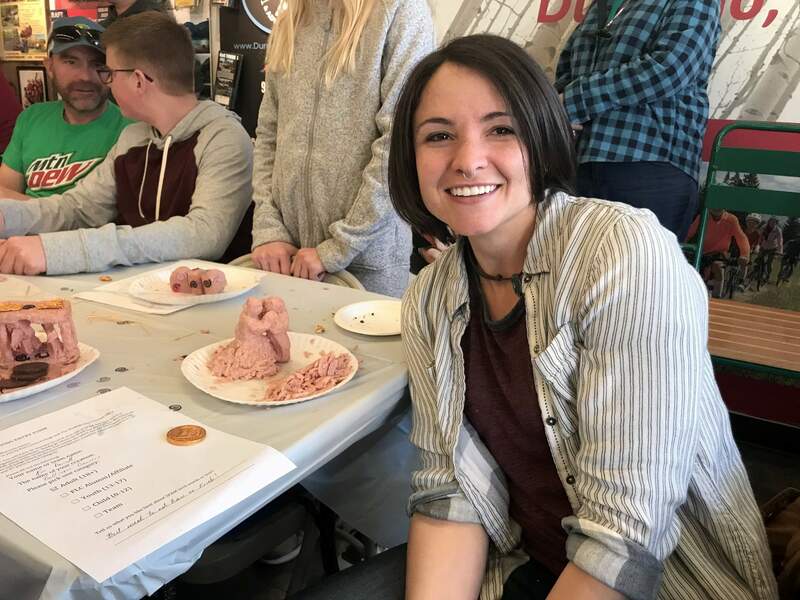 Creativity abounded during the Spam Carving Contest at the Durango Welcome Center as contestants shaped their canned meat into a variety of objects, animals and people while answering Spam trivia. Did you know the state that consumes the most Spam is Hawaii? Neither did we.